A very important aspect of marketing in any kind of business is building an email list. Your email list is a sure-shot way to improve conversions, as emails has that direct, personal appeal, and better chances to inspire favorable actions. So, building an email list should be a primary concern of WooCommerce shop owners. 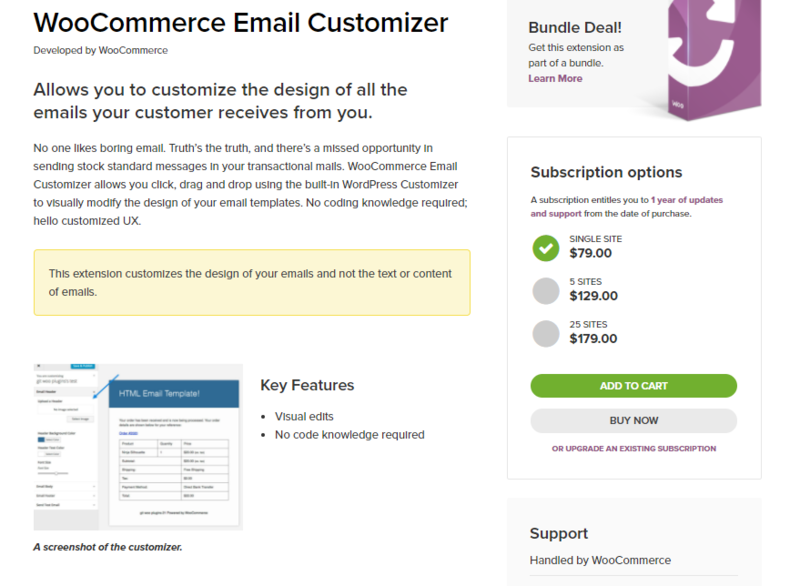 In this article, we are looking into some of the top WooCommerce email extensions that will help you reach out to your customers. It should enable you in the process of converting site visitors into customers. You may have to choose the best one suited to your business style and strategies. Keeping your customers engaged with your brand or store is an important aspect of online business. You will be able to create targeted campaigns based on user interests or purchase history. Generally, the efficacy of email campaigns are considered higher than other marketing efforts. With the help of WooCommerce Follow Ups, you can in fact raise it a notch higher. 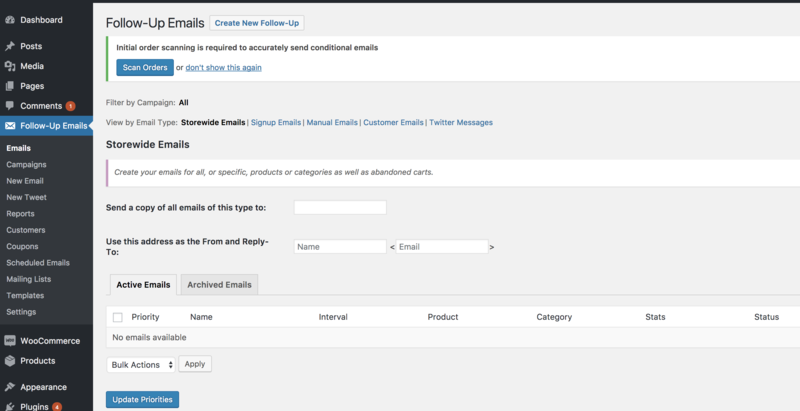 With the help of this extension, you can create and send emails and tweets to a list of your customers. You can edit the emails and tweets on separate editors, which will help you get the desired style and layout. Following up with customers over email is a great way to ensure consistent engagement as well as to enable repeat purchases. The extension will also help you create a set of similar emails and tweets, so that you can handle them as a single campaign. This would prove to be useful when you are exploring the reporting features of the extension. Follow ups will give you detailed reports on the performance of your email campaigns. These reports include data on which all customers opened your email, who all clicked, etc. This will enable you to to take the next action to enhance a conversion or ensure the best customer experience. Another major advantage of using this extension is that you will be able to schedule your communication strategy well in advance. With the automation features to send emails at designated intervals, you can focus on other aspects of store management. It also offers an option to customize your email template for each separate campaigns. You can also import email lists from other tools, or create a useful coupon strategy with the help of this extension. A single site subscription of this extension would cost you $99. 5-site subscription is $149, and 25-site subscription is $249. Now, you know sending emails consistently to customers would rev up your marketing efforts. But how are you managing the look and feel of the emails? If you are using the same default template for all sorts of campaigns it can get quite boring. This is where the Email Customizer extension would come to your rescue. With no particular coding knowledge, you will be able to change the style of your email templates. The extension helps you achieve this by making use of its visual editor. You can simply click and drag elements on this visual customizer to manage a desired look for your email templates. You can easily customize the design of all the emails that you send to your customers. The single site subscription of this extensions costs $79. If you are looking for five sites, you may have to shell out $129. 25-site subscription is $179. An account with Drip will help you understand your customers better. This extension helps you integrate your WooCommerce store with your Drip account. Using this extension, you can encourage your subscribers to sign in to your email list, and you can monitor data like conversions, and lifetime value. Every time a customer makes a purchase on your store, it will be recorded as an eCommerce event on Drip. You can send targeted campaigns based on this purchase to promote related products. Similarly, it helps you keep a watch on the lifetime value of a customer. This would help to devise personalized campaigns for specific customers. 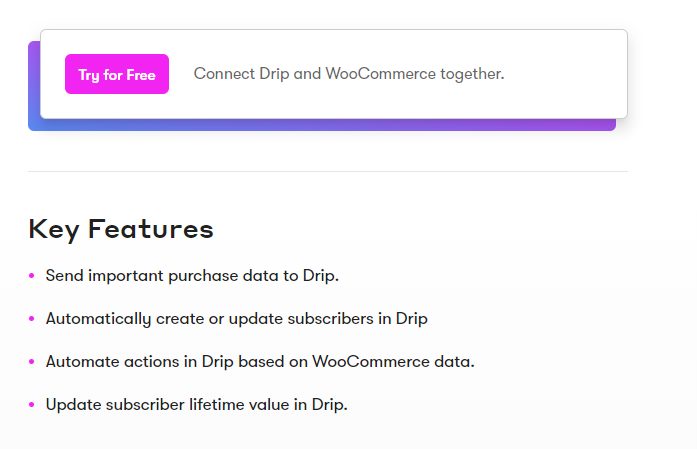 With the WooCommerce Drip integration, you can sync your store’s purchase data with your Drip account and track conversions and more. The extension also help to keep a tab of your Drip subscribers who have actually purchased products from your site. It also keeps a list of products purchased by a specific user. Like lifetime value, this data too can be used for targeted campaigns. Another important feature of this extension is the Subscribe Checkbox, which you can place on your registration or checkout forms. This would be a great way to encourage customers to subscribe to your email list. 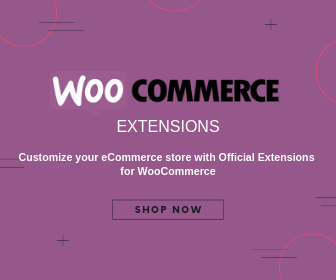 You can purchase a single site subscription of this extension from the WooCommerce marketplace at $79. The 5-site subscription is $129, and 25-site license is $179. Constant Contact is one of the most popular email marketing tools available currently. It helps you create awesome emails to consistently engage with your customers. The tool also provides useful analytics insights that would help you improve your marketing strategies. 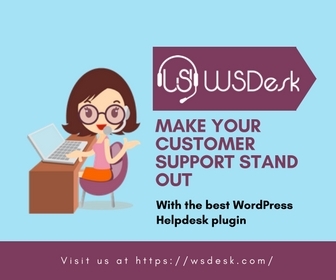 This WooCommerce integration offers you the first step to connect your customers to your online store. You can create an opt-in form for your Constant Contact list on your checkout page. There will be a second option for the customers to opt in at the order completion page. Moreover, you can add this opt-in form anywhere on your site with the help of a widget. Constant Contact is a leader in email marketing tools, and this extension will help you create an interface to encourage your customers to op in. Another great thing to know about this extension would be that it supports the Points and Rewards system of WooCommerce. You can very well monitor the number of subscribers and other analytics insights from the dashboard. If you are already using a Constant Contact account to maintain your email list, this extension can be quite handy. The single site subscription of this extension is $49. 5-site and 25 site subscriptions are available for $79 and $149 respectively. Remember, you will need a Constant Contact account to use this extension. AWeber is another tool that helps you build a solid email list. Similar to what we saw with Constant Contact, this extension helps you add a sign in form on your WooCommerce checkout. You customers can opt in to subscribe to your newsletters through this form. This extension also provides a widget that allows you to place the form on any widgetized region on your site. And the dashboard widget helps you view the data on your subscribers on your WooCommerce dashboard. AWeber is a popular email marketing tool that is especially popular among small businesses. The extension would cost you $29 for a single site subscription. If you are opting for 5-site or 25-site subscriptions, you will have to pay $49 or $99 respectively. 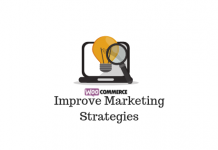 How to improve your WooCommerce email strategy? Email is still a preferred marketing channel, as it is found to be really effective. If you are running an eCommerce store, and not maintaining an email list for marketing, you might be missing out. On the other hand, if you already have a decent email list, read on to understand how to improve it. You might have identified opt-in popups as that annoying thing that distracts. However, it is proven to be one of the best options to get more site visitors to opt in to your email lists. The fact is you need to be careful and specific on how to use them on your store. You need to thoroughly test to understand when and where to display it. If you are displaying an opt-in form immediately when a user starts a browsing session, it might prove to be annoying. Instead if you focus on user behavior, and display the form when they are about to leave the site, then it can be more effective. Similarly, the pages you are displaying the opt-in form too makes a difference. Like the examples that we have seen in this article, you can present it on the checkout form or order completion page. This would naturally encourage customers to sign in, as they are in a more advanced stage of your sales funnel. Your customers or site visitors should feel a need to signup for you email list or newsletter. One way to encourage users would be to offer some reward like discount coupon or free shipping for signing in. This would naturally be a motivator for customers to opt in to your email list. Similarly, make sure the copy on the opt in form is inviting. The power of words to convince can be more than you are estimating. We have discussed the first step – getting customers to sign in. Now, how are you going to deal with customers who have already signed in? You have create personalized emails to keep customers engaged to your store and products. Unfortunately, for many online sites, personalization starts and ends with addressing the customer by first name. Personalization, in the real sense, should be about offering products or experiences that the customer would prefer. This can be obtained from the customers browsing preferences, purchase history, etc. So, when you opt for an email marketing tool, look for ones that offers good reporting features. The design of your email template is another important factor that may impact customer engagement. If you are simply using the default WooCommerce template for all your email campaigns, it might not be that effective. You may have to creatively experiment with more colors and patterns to make your email templates attractive. Creating a thematic vibe to your email templates based on the products you are talking about would be a good idea. Similarly, infusing a vibe of the current season might help to make your emails look updated and refreshing. In addition, you can use your emails to build your brand too. You can customize email templates to include your logo and other branding elements. This will help with brand retention and might prove really useful in the long term. Just like the design, the content of your email too needs to be optimized for best results. The subject matter of your email is a determining factor for its success. You need to write subject lines that are attractive enough to inspire the recipients to open the email. However, care should be taken to keep the subject line relevant to what you are talking in the body of the email. Random click-bait subject lines might prove to be counter-productive to your strategy. Festivals and special occasions offer great scope with email marketing. If your store has special offers and discounts during the festive season, you can use your email list to communicate it to your customers and prospects. This is one of the definitive ways to increase the conversion rate on your store. Moreover, you can design your email template to reflect the occasion. It would definitely increase the chances of customers opening and clicking. Email marketing can be automated in a creative way by incorporating a bit of artificial intelligence. You can address several eCommerce challenges this way. Reclaiming abandoned carts is one of them. If you send a reminder mail in an appropriate interval, you can reclaim a lot of your abandoned carts. Similarly, if subscribers have browsed, out-of-cart products in the past, you can inform them when those products are back in stock. Another type of email that you can automate is to try and engage customers who have opted out of your subscription list. Email still remains one of the favorite avenues of marketeers. If you are an online store owner, you have to make full use of an email list. The fact is it offers much better returns compared to other marketing channels like social media. 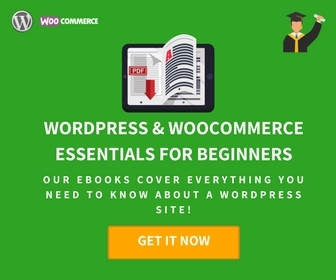 If you have a WooCommerce store, you will find a range of tools and integrations to help you create a robust email strategy. 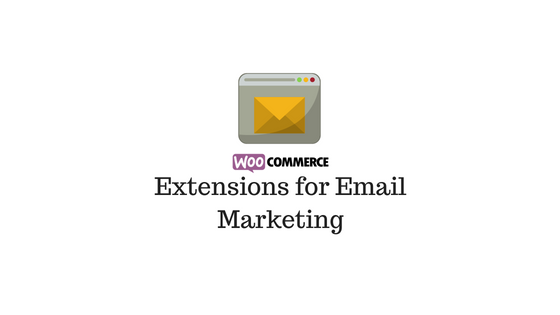 Hope this list of some of the best WooCommerce email extensions has helped you choose one for your store. Let us know how you find these tools, if you are using any of them.